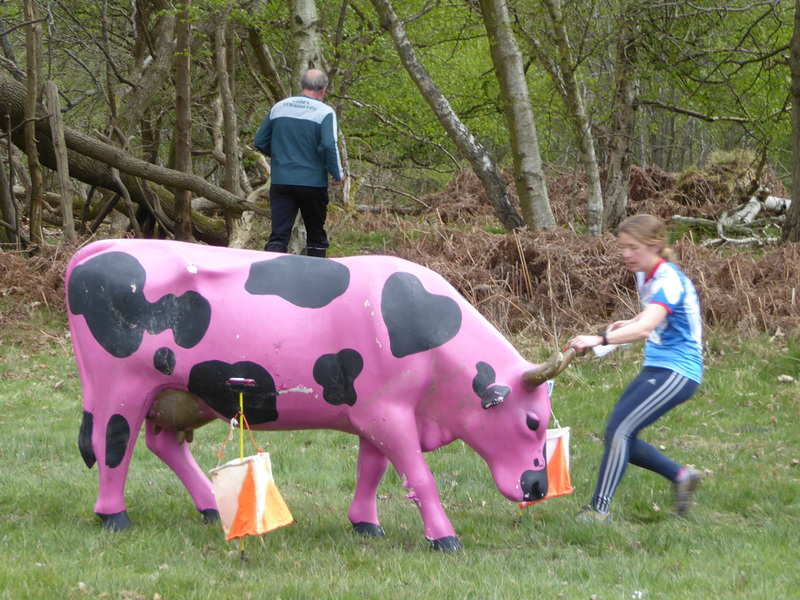 We spent most of the Easter weekend south of London orienteering at the JK. 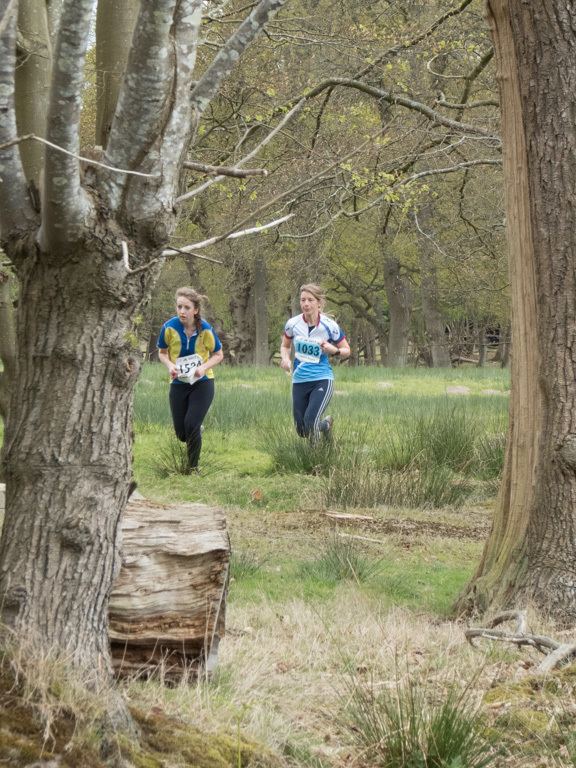 We didn’t go to the sprint on Friday (quite frankly, it didn’t seem worth the high entry fee) so our first event was the medium race on Saturday on Ambersham Common. Christine went out first and had a respectable run finishing third on W40. I amused the children with the string course before we walked Emma to the start for her first W10B course. Unfortunately she took a wrong turn and missed out a control, something that Duncan didn’t repeat when he then ran the white course with Christine in tow (it was the same course as Emma’s). I had a scrappy start to my run, wasting a good couple of minutes on #7. Roger Goddard gave me a tow for a while until Geoff Ellis took him away. 12th place was set to become a recurring theme for the weekend. Part of the draw for the weekend was a chance to catch up with friends over from the Czech Republic and we had a nice meal on the Saturday night. 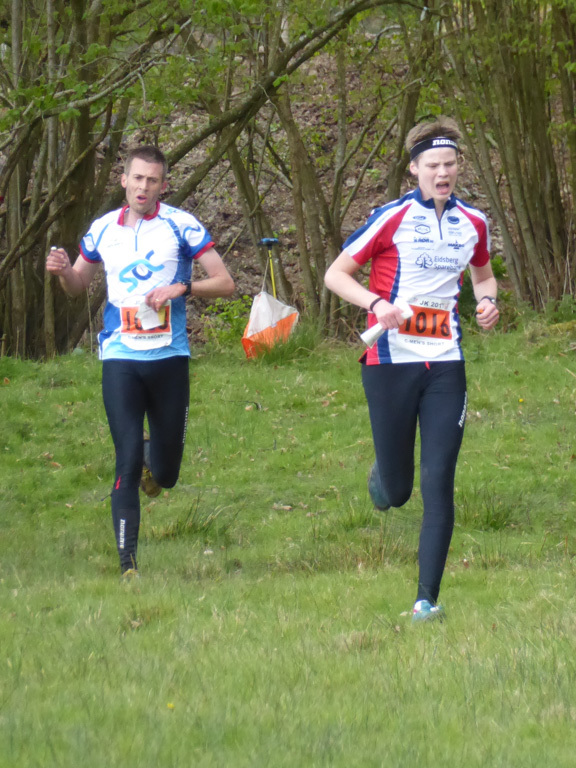 Sunday was the classic distance race and I had a long trek over to my start in St Leonard’s Forest. No major blunders this time but I don’t have the speed in the rough terrain as the course wound its way back on to the Holmbush map and I finished… 11th but still 12th over the two days! Emma took another wrong turn on her course but recovered successfully this time. She was still beaten by Duncan though who went out on his first course unaccompanied. Christine had another successful day in the forest and we stayed to watch her collect her 3rd prize. There was just a string course for the children on Monday and Christine and I made up either end of a Men’s Short team. I was off first and was pleased to discover there were only seven finishers in front of me with second place under 90 seconds ahead. Dan put in a sterling effort for his first relay, holding on to 8th place. After Christine’s run we finished a respectable… 12th. 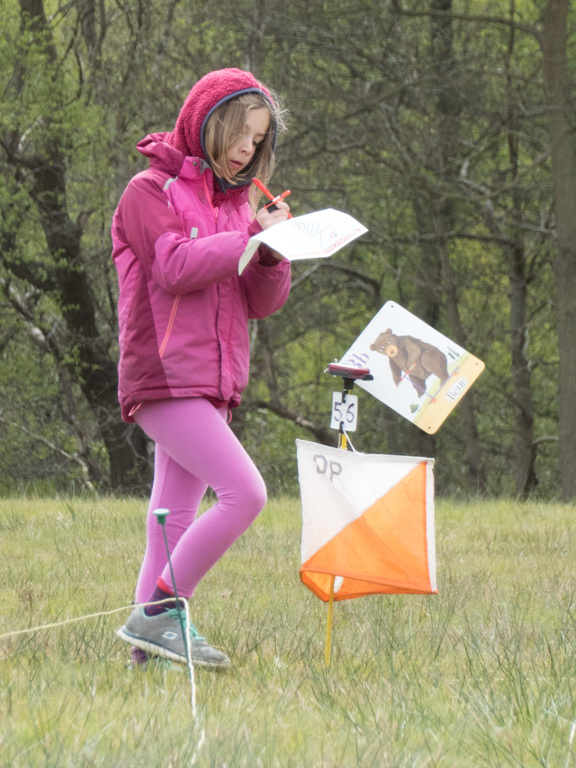 It was a fun weekend of orienteering and, probably most importantly, the children seemed to have enjoyed themselves and are looking forward to our summer orienteering holiday. 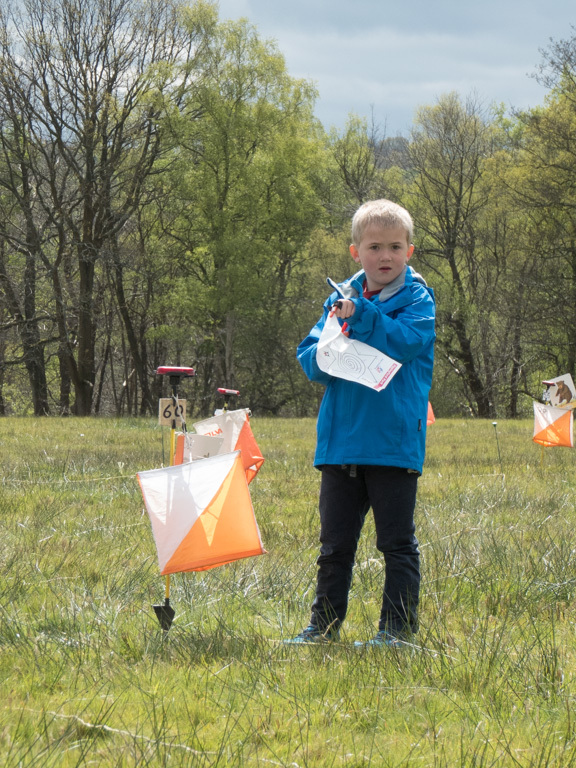 This entry was posted on Monday, April 17th, 2017 at 9:20 pm	and is filed under Family, Orienteering, Travel. You can follow any responses to this entry through the RSS 2.0 feed. Both comments and pings are currently closed.